This 8 cell pack is built with our 5000mah cells. Upgrade from your stock 6-cell pack and make your vehicle scream. Great for racers and backyard bashers! Ballistic Performance! 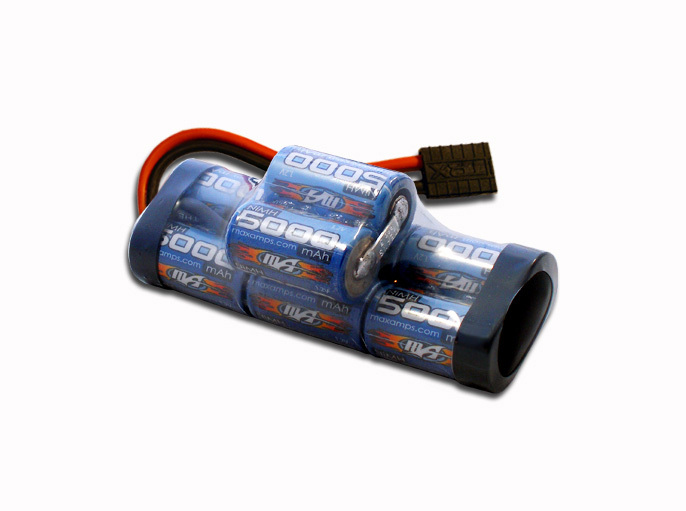 this battery is awesome it sends my truck flyin' i highly recommend it.